On your Windows PC, you can boot into safe mode to load Windows without any third-party software. 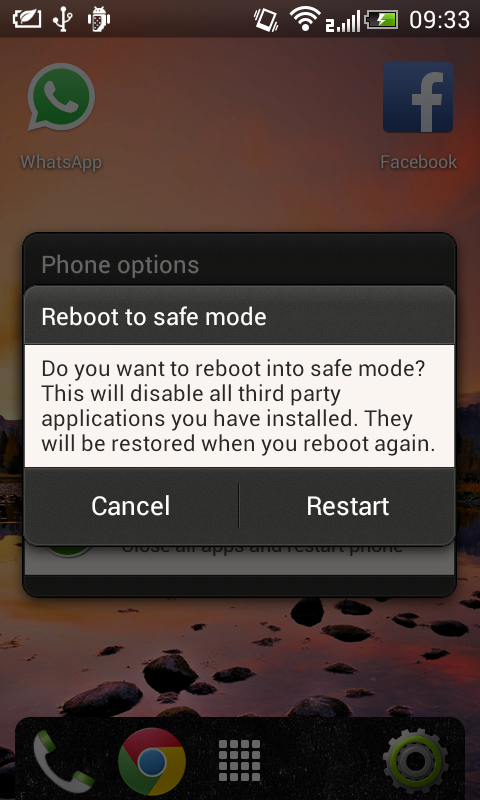 You can do the same thing on Android with Android’s safe mode. In safe mode, Android won’t load any third-party applications. Rebooting in Safe Mode allows you to troubleshoot your device – if you’re experiencing crashes, freezes, or battery life issues. To Demonstrate this i have used Android Powered HTC Desire X Device. After Long press of "Power off " option you will get another dialog prompt to restart in safe mode click on "Restart" button to restart in safe mode. After Rebooting In Safe Mode you can see the following below screen with a water mark (Safe mode) at the bottom left . 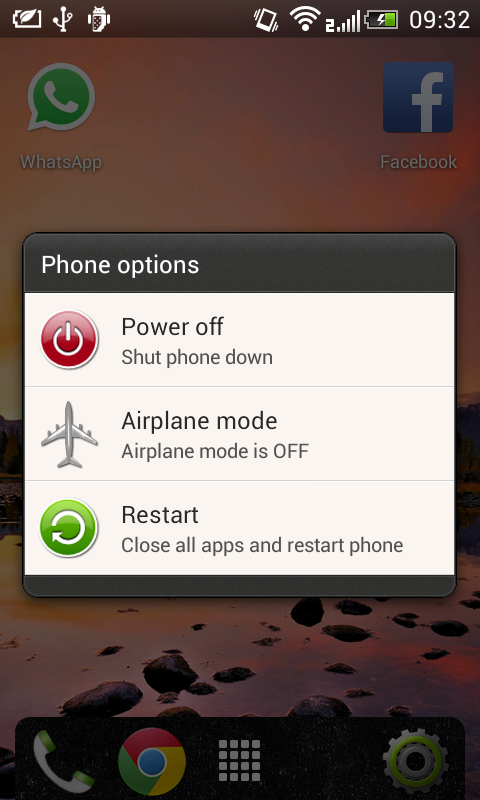 To Exit From Safe Mode Restart your device in normal mode ( Press and hold device power button and then click on restart button ) . Not working for me. 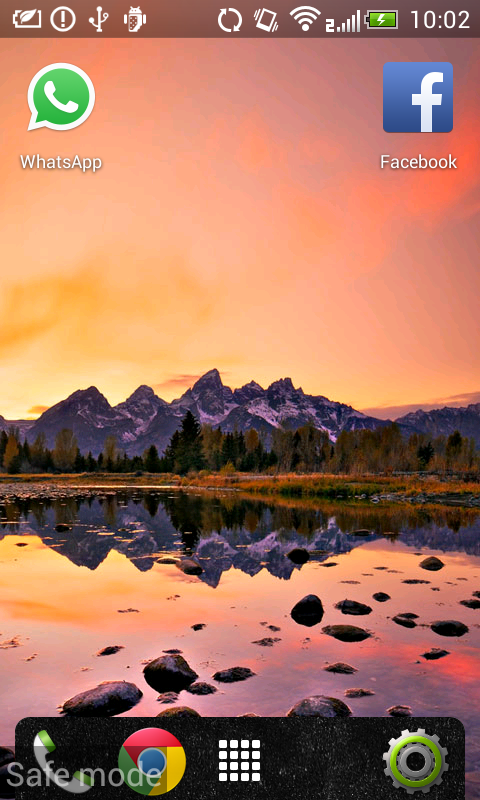 M using galaxy grand.